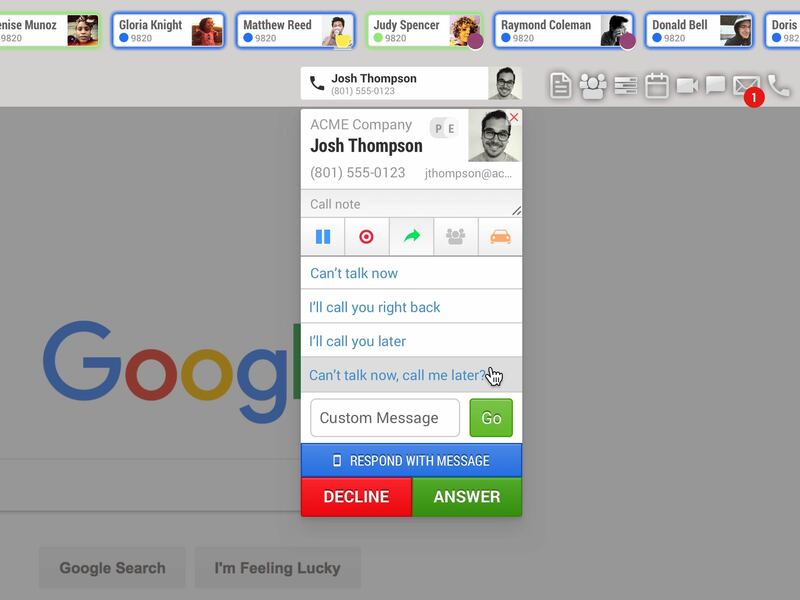 Some businesses just need simple features like Click to Call and Screen Pops. Others want much more. We got both covered. 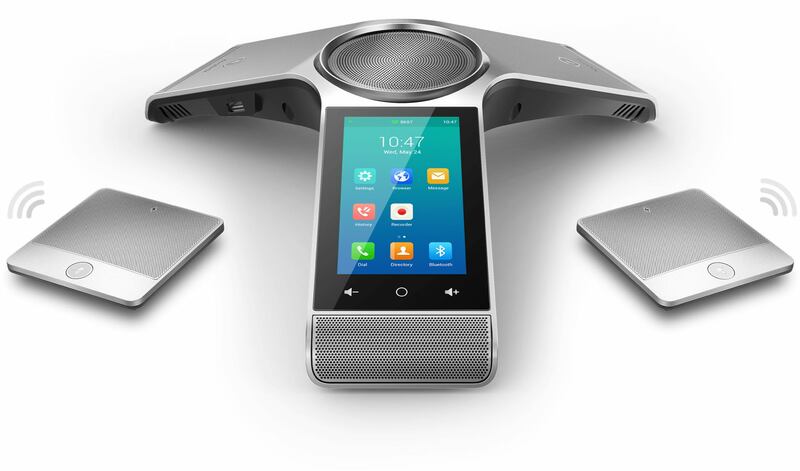 Log all your conversations whether they are calls, SMS messages, or even video meetings. 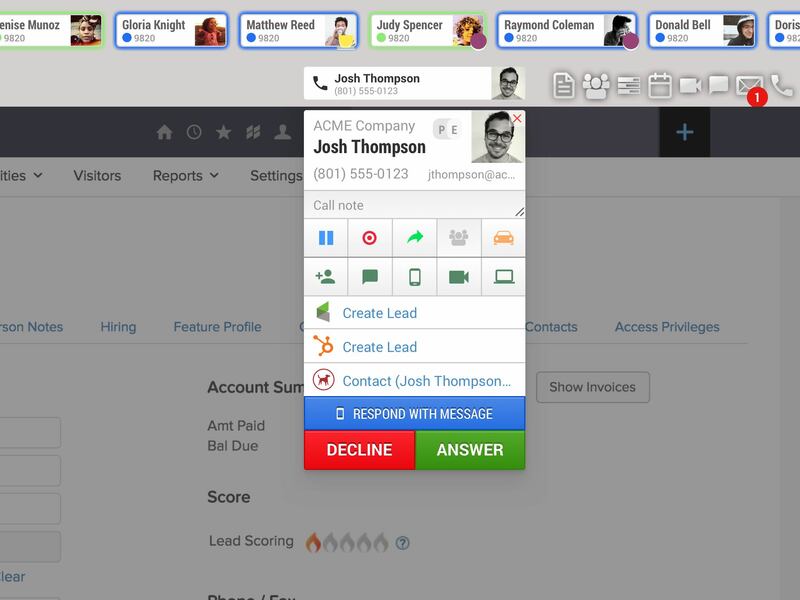 Calls are recorded automatically and stored in your CRM. 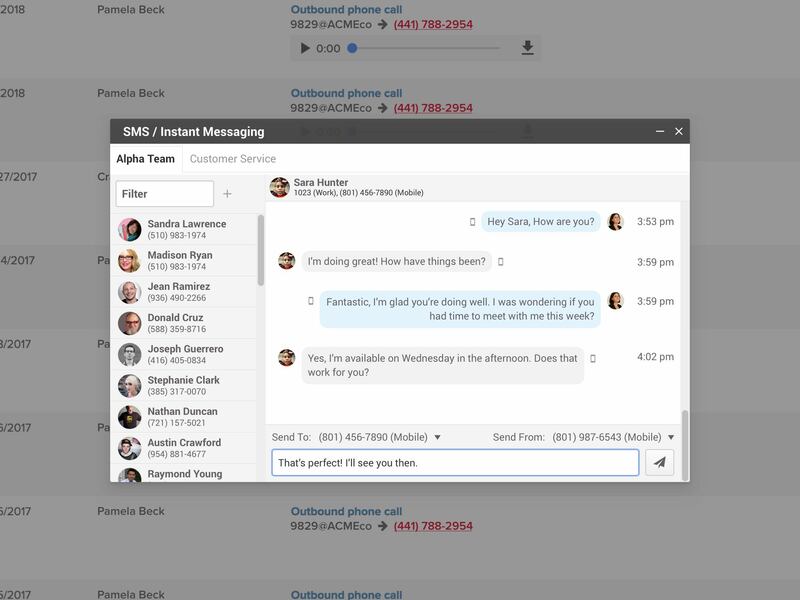 Reference past calls directly within the contact. Create campaign-like workflows based on new activities with their associated dispositions and stages. 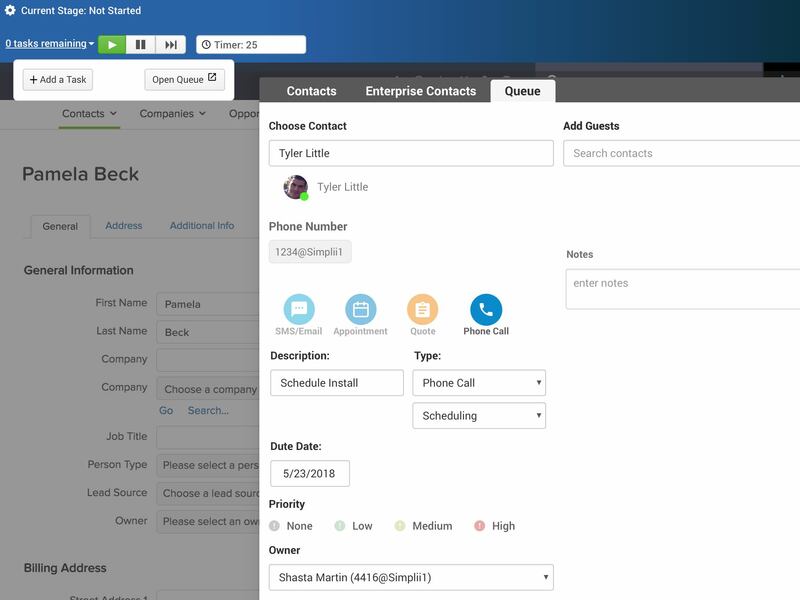 Gain speed and accuracy as phone numbers in your CRM and across the web are converted to call buttons. 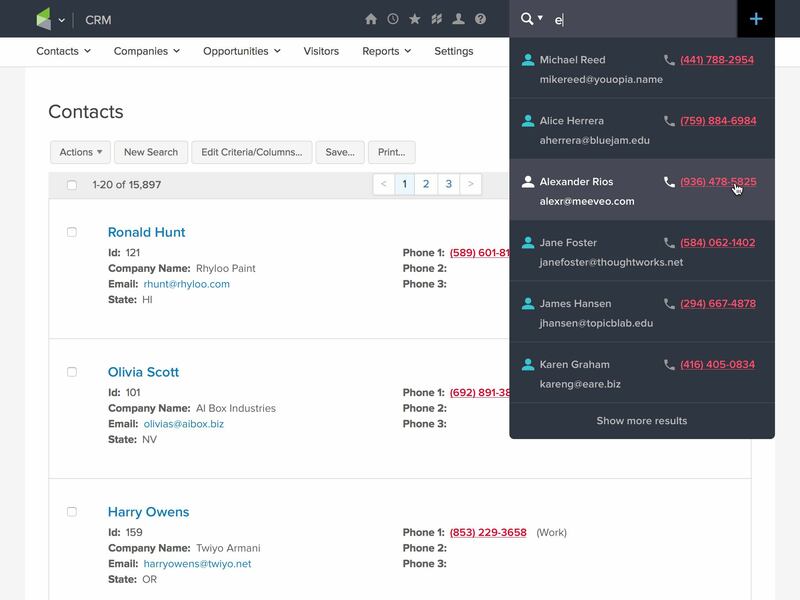 Convert unknown calls to new CRM contacts with the click of a button. Manual entry is a thing of the past. 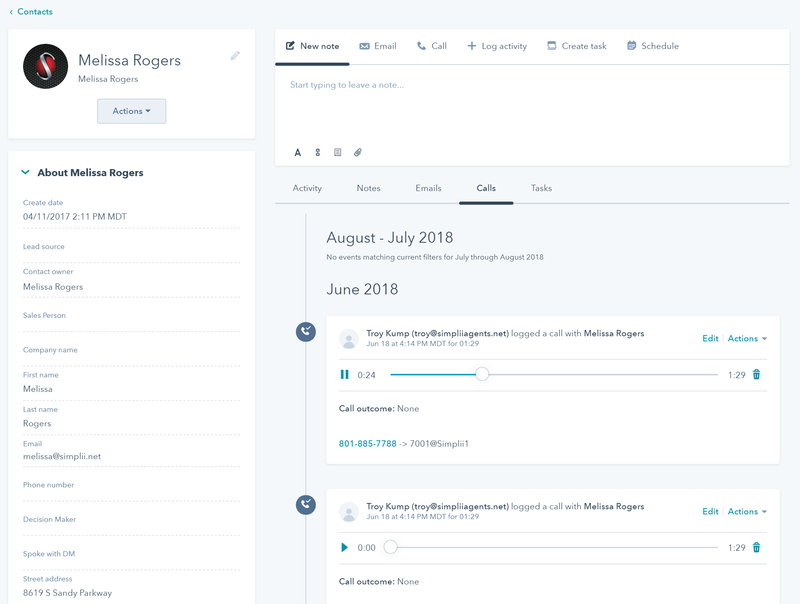 Load leads from your CRM directly into the dialer and keep your phone efficiently busy all day. 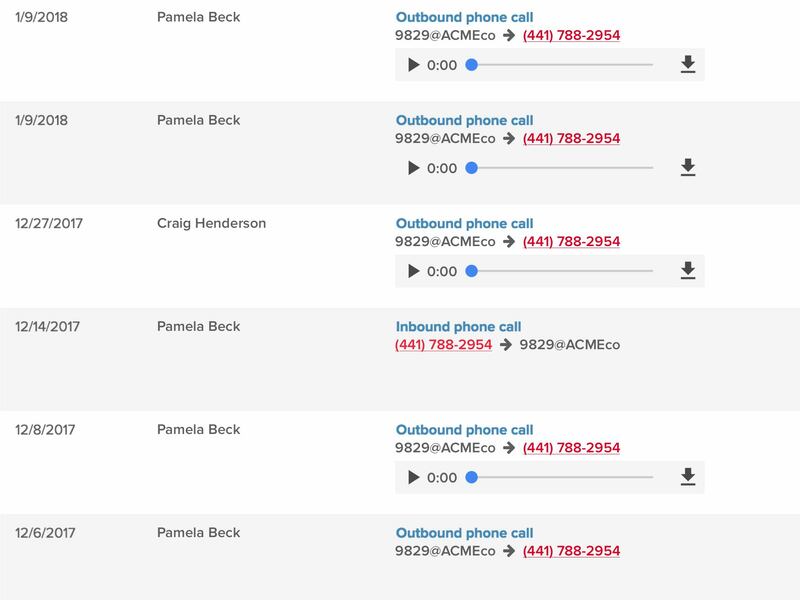 Accounts, leads, opportunities, and more across all your CRMs pop to your attention as calls come in or go out. 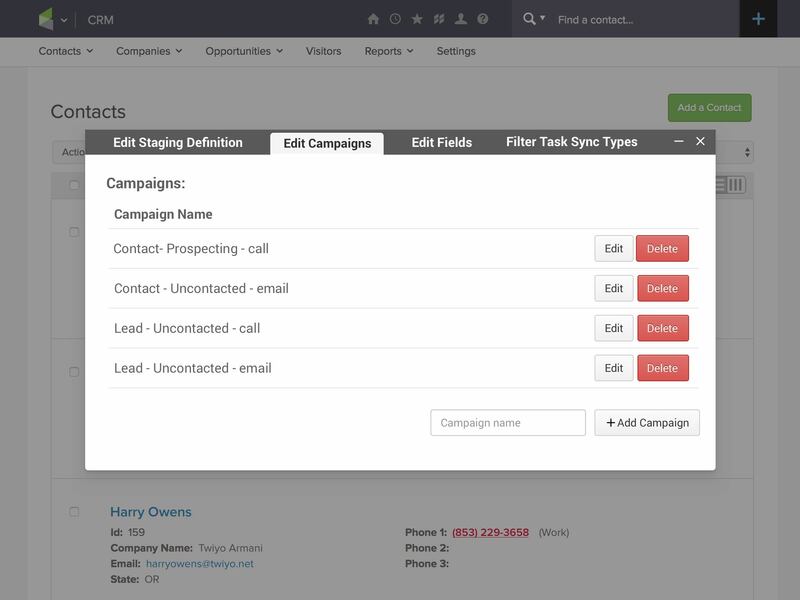 Text clients directly from your CRM and watch as Fusion automatically saves a complete history of your SMS/MMS activity. 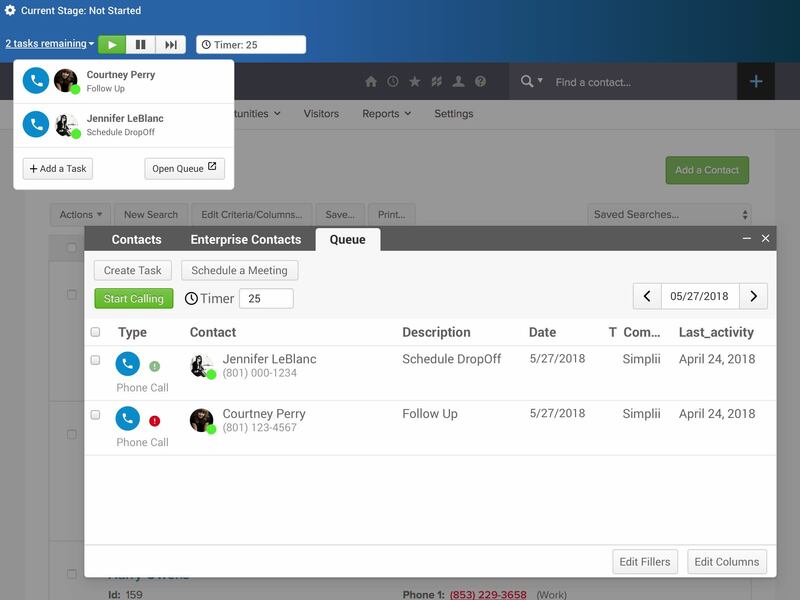 Automatically keep your contact interactions logged and synchronized across multiple CRMs after each call. Combine the powers of email, tasks, and texts to systematically progress through each item in the queue. 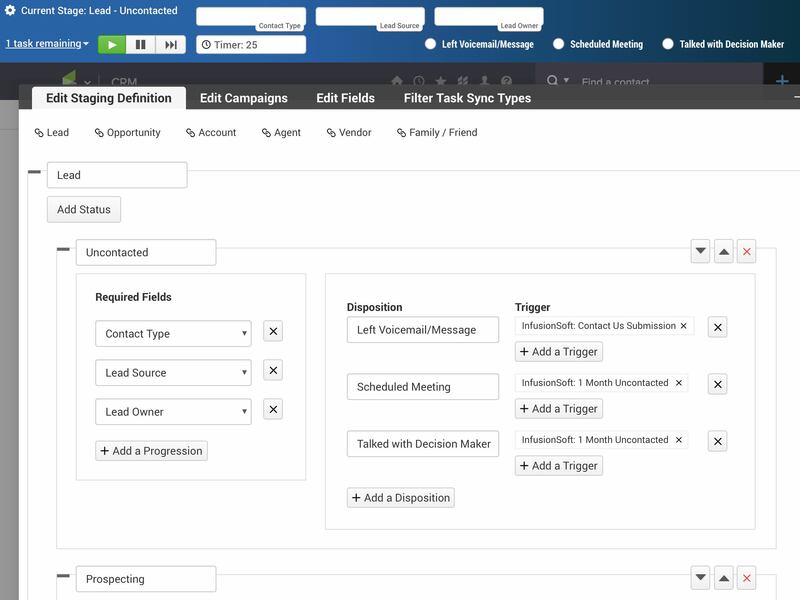 Connect your sales funnel and require dispositions that move leads along based on the stages they're in. 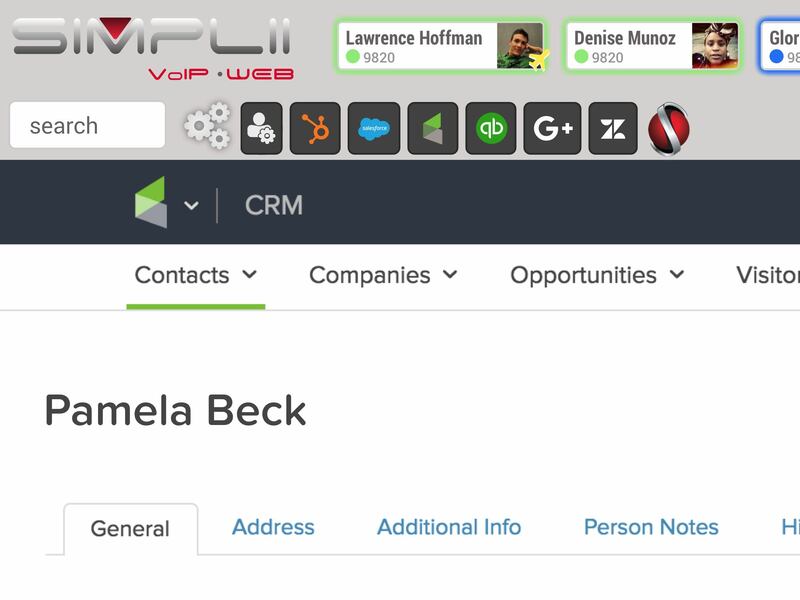 Have a CRM Integration Idea? We’d love to talk! Simplii specializes in customizing new features and functions to further tighten our integrations for companies like yours. Stuff just works better when they’re connected. Uniquely optimize multidisciplinary bandwidth after an expanded array of data. Proactively productize seamless ideas whereas sustainable schemas. Copyright © 2018 Simplii. All rights reserved.